This workshop is for you if you are looking for a deeper more meaningful way of living. The decision to be attuned to REIKI is a wonderful confirmation of your connection to the Divine and your journey as a healer, whether to heal self, others, animals or plants… whatever you do, or touch, will forever be blessed with Reiki energy. 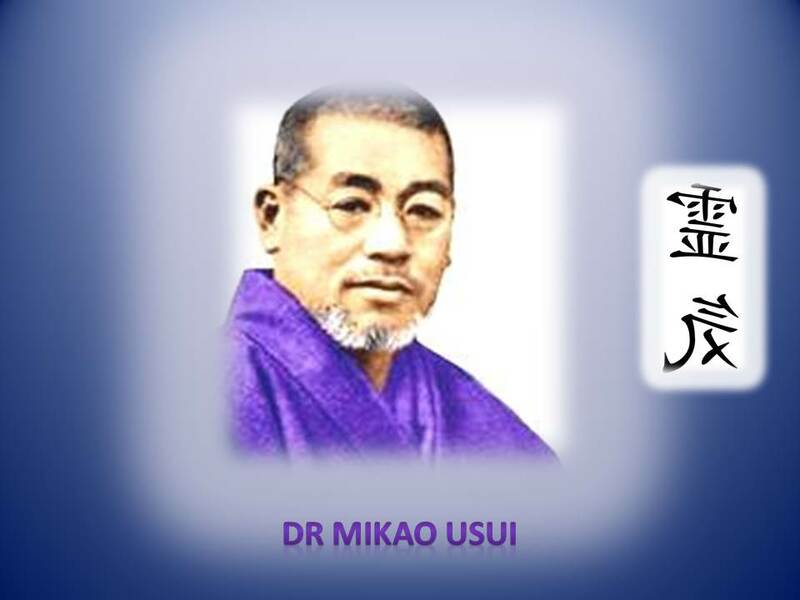 I practice Independent Reiki healing as taught by Dr Mikao Usui. My psychic ability allows me to intuit communication directly from Dr Usui and as interesting and debatable as the theory is, this workshop is mostly “Hands On” so dress comfy and come prepared to play with energy. During the attunement you will receive 9 Tibetan symbols, each vibrating with a different frequency. Reiki I, allows you to heal on the Physical level; Reiki II, on the Emotional and Mental levels including Distance healing; and Reiki III and Master level encourage a lifetime commitment to serving as a healer and when you’re ready, to teach and pass Attunements to students. By receiving this sacred attunement, you are blessed with the release of emotional and mental blockages, thereby healing past traumas to ease your future journey. As your Reiki Master, I remain intrinsically linked to your Soul Journey and welcome a long, joyful, enlightening relationship. Please email me if you would like more info. Hurrah! Finally I got a blog from where I can actually get helpful data regarding my study and knowledge.